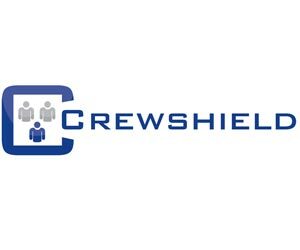 Crewshield Ltd designs and manufactures portable hardened structures based on the ISO container system. Our units offer a rapidly deployable, turnkey safe room capability for land or maritime use and can be configured in a number of ways to suit client requirements. Having spent two years in R&D, we launched the system within the UK in April 2013. Crewshield's 20’ high capacity/high endurance citadel variant is B6+ armoured as standard. The system offers a range of internal options with our patented modular design enabling us to build to bespoke client requirements. Capable of immediate operation in temperatures as high as 55oC, each unit has capacity for 24 persons and up to 96 hours completely independent operation after the loss of external power.